Smart is a widely used term that seems to have different meanings to different people. According to the dictionary the adjective ‘smart’ refers to a ready mental ability to respond in a, clever, shrewd or sharp way when dealing with other people or in businesses. Smart can also refer to an impressive, neat appearance in a more sophisticated and fashionable sense. The term ‘smart systems’ according to Wikipedia, refers to the incorporation of functions such as sensing, actuation and control that allow you to describe and analyse a situation, make decisions on the available data in a predictive or adaptive manner, thereby performing smart actions. 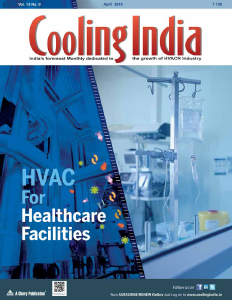 In general the ‘smartness’ of a system is attributed to an autonomous operation that is based on closed loop control, energy efficiency and networking capabilities. I had the pleasure to meet Neil Harbisson during the PLDC in Rome (2015) and for those not aware, Neil is one of the first officially recognised Cyborgs on this planet. His cyborg status (and photo with his implanted sensor on his head) is officially listed in his passport. Neil is unable to see any colours except shades of white, grey and black. He understood early in his life that sounds and colours are related and over the years he developed a sensor that converts colours into sounds (vibrations). The sensor is physically implanted on his skull and each colour that is sensed is then translated into vibrations that he feels. So he ‘hears’ colours. In Rome he told us he is able to discern more than 300 colours/ sounds! I guess we classify this as smart! Smart lighting, the next big thing? More recently light and lighting design was being (and still is in many cases) branded as ‘human centric’, if anything it is a smart sales slogan invented by the manufacturers to provide potential clients a new buying incentive. After all we are all humans, aren’t we? But there are actually some smart functions advocated within the human centric approach one of them being tuneable light. 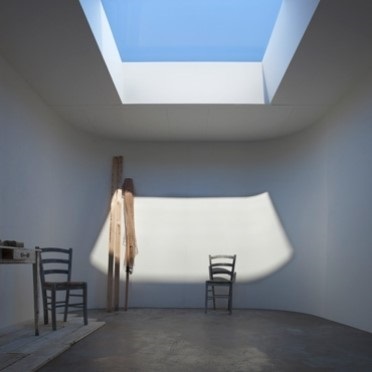 Light that is being tuned to artificially reproduce the intensity and colours of natural daylight as it progresses during the day, from sunrise to dusk. 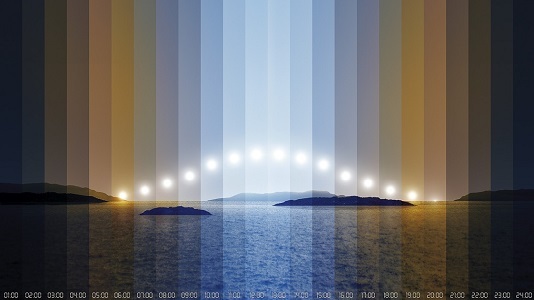 It is said to have positive impact to our circadian rhythms, health and productivity, though to my understanding the jury is still out on the actual measurable effects. Today long haul intercontinental flights, hospitals, offices and schools are applications where tuneable white light is being introduced. One of the smartest tuneable day lighting systems available today has to be from Coelux. An artificial lighting system that is capable of reproducing sun/day light for any longitude or latitude coordinate in the world. I have personally experienced it and the (visual) effect is amazing. 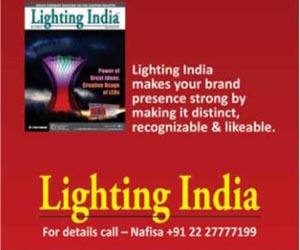 We all know that lighting is built up from red, blue and green light, mixed together it produces white light. Maybe lesser known is the fact that specific colours are related to different parts of our body and that specific colours have different ‘healing’ effects on our moods and performance. 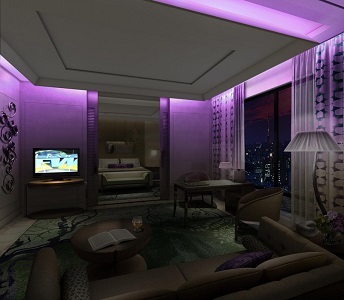 Though there are still debates ongoing about the exact effects and impacts, many have already jumped on this human aspect of lighting by introducing ‘smart’ colour changing features to their lighting systems. Warm amber, blue and purple seems to be popular colours to help passengers on long haul flight coop with jetlag and fatigue, introducing a variety of these colours for different activities (welcome, take-off/landing, meals, relax, sleep, etc.). 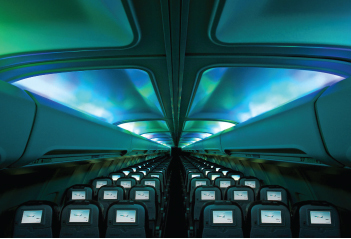 One airline (Iceland Air) even goes as far as reproducing the Northern Lights also known as the Aroura Borealis. 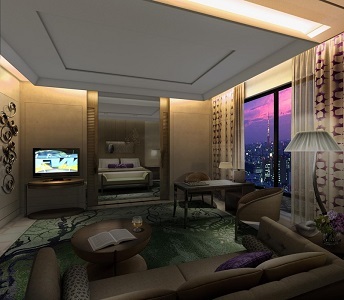 In one of our projects we recently introduced this concept for a hotel guestroom. Today’s lighting market is cut throat and crowded with LED Cowboys roaming the markets to sell whatever LED’s they can sell, unscrupulously. It’s all about money and profits and one sales pitch is bettering the other. Smart features are now the latest trend; smart sensors, smart apps, smart watches, even IKEA has joined the fray offering smart lighting controls for the home. Perhaps it is good to remind ourselves where we came from. Controlling the old incandescent lamp was simple, just switch. 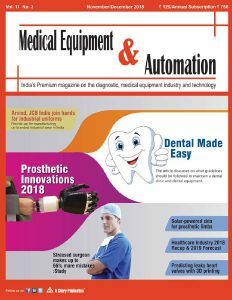 But the lighting technology developed and we have has now arrived in the world of LED lighting, a complex world of hardware, electronics, software and digital controls. A lighting designer no longer has to deal with just lighting design, mastering (or at least understanding) control and content design are fast becoming equally important! 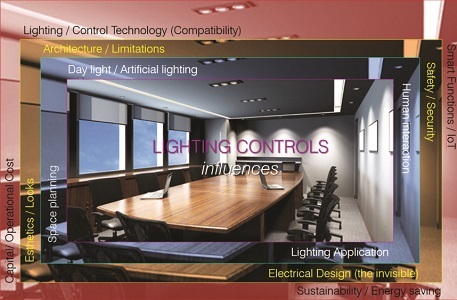 How do we arrive at a good and relevant design for lighting controls? We first look at the space planning and the human interaction in that space and check that off against the lighting applications required and how much natural or artificial lighting will be involved. We then look the effects we want to create and if there are possible architectural limitations and we liaise with the electrical specialists for the electrical infra-structure to make sure it is all safely and securely designed. Finally we do our checks and make sure the selected control technology is compatible and all relevant or required smart functions are integrated. 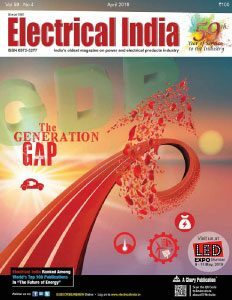 The end result should be economically feasible in terms of capital and operational costs and result in a sustainable and energy saving lighting control solution. Over time we have gone from a simple wall switch app based lighting controls, with pre-programmed scenes sets, which we can personalise to our preferences. Physically visible switches are going invisible. At the same time we have gone from a wired world to a wireless world. Traditional lighting control companies like Lutron, Dynalite, Helvar, Crestron and others have seen new entrants in the market from a non-lighting traditional background such as Google, Apple and Gooee. Somewhere in between we have companies like Casambi for interiors or ES Systems (Esave) for exteriors, who are specialising in wireless network system controls. In this context we also have to mention the development of LiFi (Light Fidelity), a lighting based WiFi system that uses light rather than radio frequency for the use of data transfer. It is said to be much cheaper than WiFi and many times faster (Terra bytes instead of Giga bytes!). The range of the light spectrum is also many times broader than the radio frequency spectrum. The obvious draw back at this stage is that it needs the lighting to be operational to work, which in daytime situations or in interiors with lights switched off is a problem. 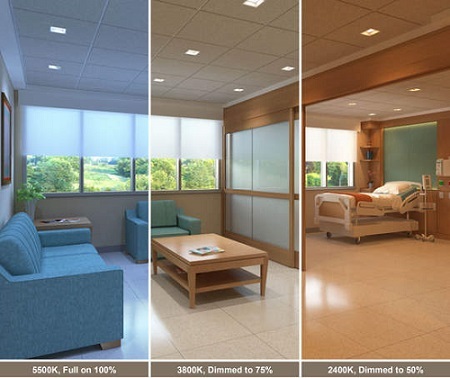 Smart lighting systems in interiors involve functions such as auto-adjusting lighting levels to complement ambient daylight or presence detection. In other words lights only where we need it. This is a bit more complicated than said, as we still need some basic ambient lighting for a space if not just for providing spatial recognition and providing a feeling of safety and comfort, it is not just about having lighting where you are. There is a human need to identify where you are and orientate yourself. In more sophisticated smart systems we find integration of all kinds of sensors, GPS and LiFi that are linked to apps allowing direct and dynamic interaction with the occupants of the space providing site/ product information, helping with way finding or guide in case of emergencies. But the system also offers monitoring options about the performance of the lighting system or feedback on system failures with the opportunity to act and adjust quickly. Pilot projects are under way in several retail / department stores around the world as well as some underground metro stations like in Paris. In exteriors we see the application of smart wireless systems in many cities around the world who have adopted a ‘smart city’ approach. We find particularly the big manufacturers heavily involved by offering ‘free’ test installations on stretches of roads to wet the appetite. Though many of these installations seem to be ‘politically motivated’ and not necessarily cost efficient at first they appeal to the general public. 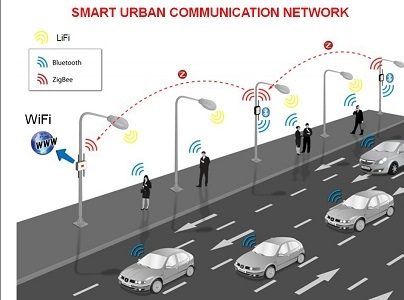 But there are definitely lots of merrits to smart city lighting, specifically the development of smart poles that integrate many more functions then lighting alone. Lighting functions may include street, pedestrian and façade lighting. Signage, wayfinding and promotional banners may be in the form of digital dispalys, internally lit signs or externally lit banners. Non-lighting functions can be much more extended; Wifi transponder, CCTV camera’s, speaker functions, emergency call station but also charge points for cars, bikes or mobile phones. Linked to a smart grid, these poles may have photo-cells, light or proximity sensors to regulate lighting levels (dimming) or provide on-demand lighting. 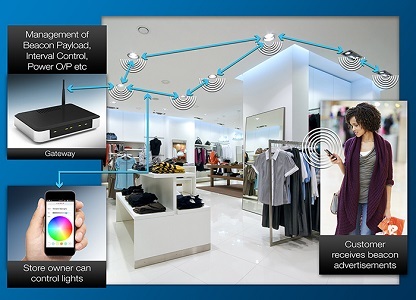 Proximity sensors within a wireless network may regulate lighting when cars or pedestrians are approaching. At the same time the smart features provide real time tracking of energy consumption, lighting failure monitioring and may also be used to monitor traffic flow. If we further expand the opportunities by including solar power to the poles it is easy to see how this can potentially revolutionise the world of outdoor lighting. Many pole concepts with integrated solar panels have been explored with mixed results so far. Amsterdam Schiphol, The Netherlands – June 12, 2014: Shopping center Schiphol Plaza at Schiphol airport. People are walking by airport. Smart functions as a design and management tool. Xicato recently launched a pilot project in the Van Gogh Museum in Holland using their latest Intelligent Module Generation 4 Module. 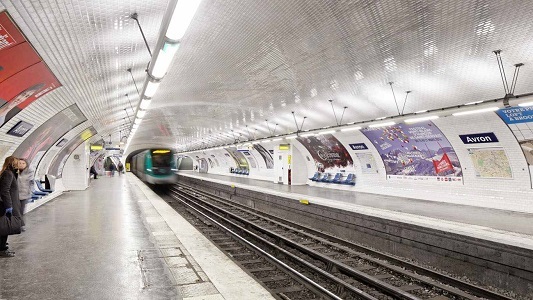 While able to provide smart features such as wayfinding, indoor location information and background information on the paintings that one is looking at through their bluetooth help app, the smart module has also features that are helpful to lighting designers and operational mangement. The design features consist of the ability to tune the light colour to optimally fit the painting that is being illuminated, has options for dynamic light intensity adaptation depending on the ambient light situation or presence detection, as well as having options to regulate exposure time and light dosage, typical criteria relevant to long term conservation management. This allows the lighting designer to plan, tune, adjust and program these options as part of the overall lighting design. From a monitoring point of view there is a realtime feedback of the lighting intensities in use, as well as power consumption, voltage fluctuations, temperature variations over time. It also provide valuable information about the actual operating hours and signal strengths. While all these smart features may have a very positive impact on the world we live in, there is one thing that needs a totally different approach…how can we be smart with the limited resources of our planet! The answer lies in a totally new approach called ‘Light as a Service’, sometimes also referred to as ‘Pay per Lux’. Service driven models are already well known to the general public, just think of the Ricoh or Canon copy machines in your office, Uber taxi’s, Air BnB and air travel in general. In all these cases you don’t own the product, you use the product as a service and you pay a service fee for the usage. This concept has already found its way to fridges and even jeans, where you pay a monthly fee for using a pair of jeans which you can return within a year or exchange for a new pair of pants. The two pilot projects in Holland are an office building and a recently renovated part of Amsterdam Schiphol Airport.